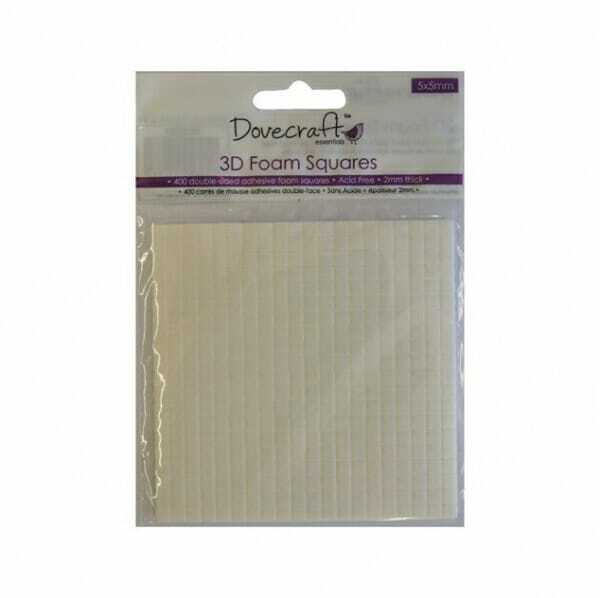 Dovecraft Small 3d Foam Squares, Small adhesive foam squares, Each pack contains 400 x small foam pads that measure 5mm x 5mm square and are 2mm thick. Foam squares are ideal for use in decoupage. DCBS01. Customer evaluation for "Trimcraft - Foam Squares 400"
Mod Podge - Mod Podge Hard Coat 8 Oz. Mod Podge - Mod Podge Outdoor 8 Oz.